Claro Walnut Slab Custom Dining Table with hand turned spindle legs. 79″ long x 43″ wide. 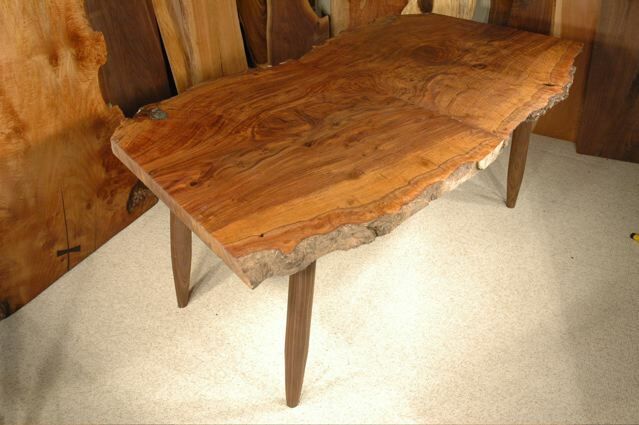 Our Unique, unusual, one of a kind tables are made to order in Montana and shipped world wide. Claro Walnut custom dining table featuring walnut slab top, and maple burl legs.